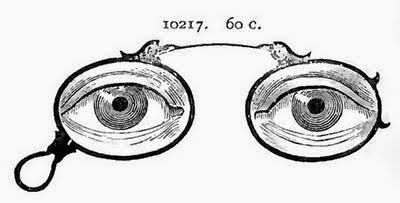 I love to use vintage optical scientific instruments in artwork, from vintage optician lenses to ocular measuring instruments. 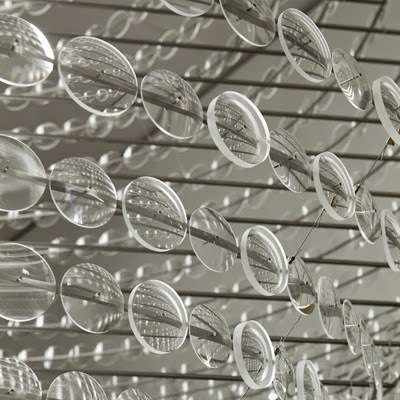 This week I gathered up some great modern art sculptures created with optical lenses for some artistic inspiration. 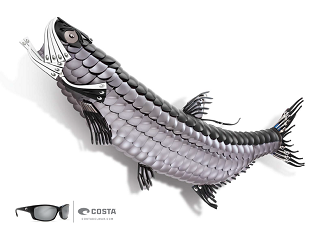 For the first three features we have these wonderful fish sculptures built to scale entirely of parts from Costa’s sunglasses line. 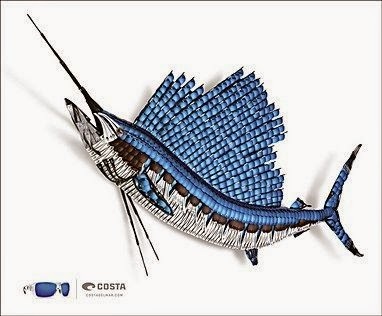 Originally created for the Costa sunglasses company for their advertising campaign, a few of the sculptures such as the Marlin and Tarpon have been donated to various organizations that preserve the fishing heritage and support sustainable sport fishing. 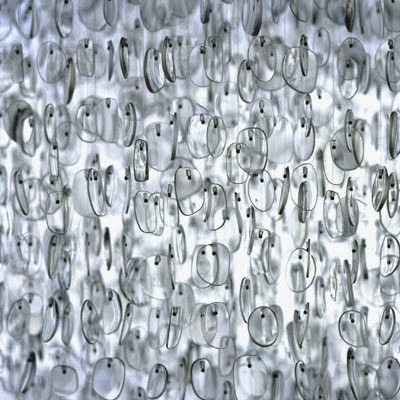 How amazing are these optical lens sculptures, I ask you? 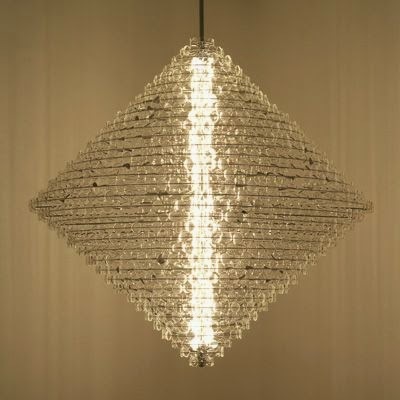 Next up is British artist Stuart Haygarth and his amazing recycled eyeglass chandeliers, Magoo was created with round optical lens, on a stainless steel framework. 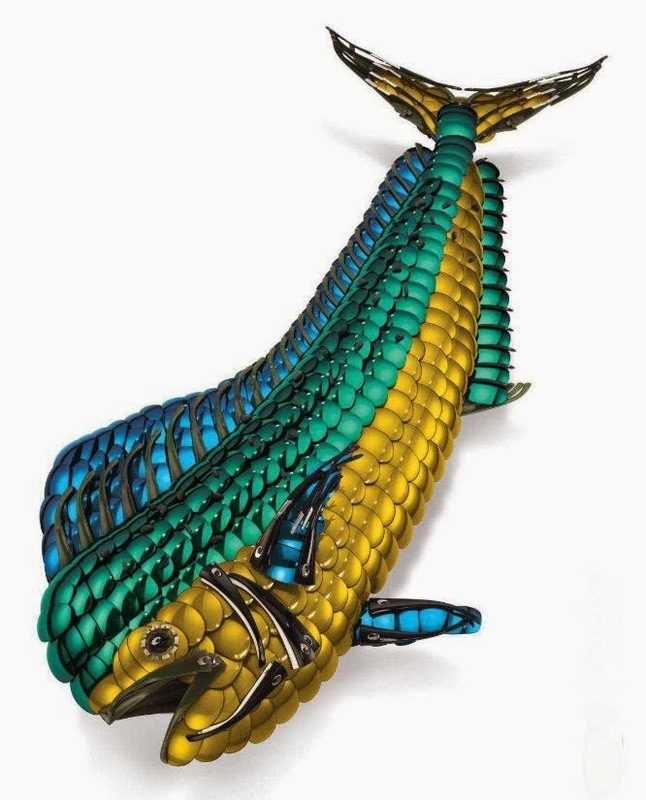 This piece can be mounted from the ceiling or on a floor stand. 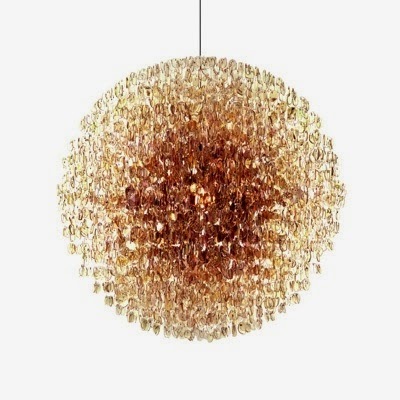 His optical chandelier was made from over 4500 prescription glasses, hung by mono filament line from a platform to form a spherical shape to resemble a disco ball. I had to include a bonus feature this week, because its my favorite! Out of his Urchin series of three, this Fat one is my favorite. 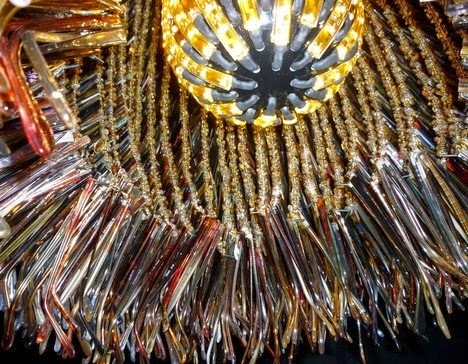 There are no lenses on this lighting sculpture, but thousands of eyeglass arms, linked together to create three forms, and illuminated with led light stamens. 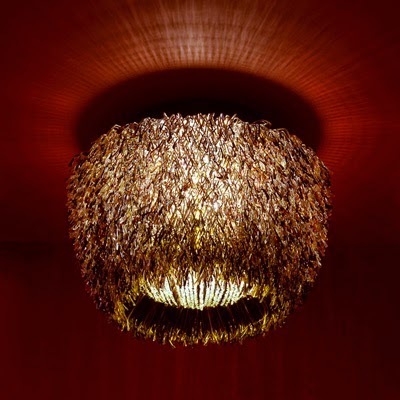 Just so creatively inspiring! 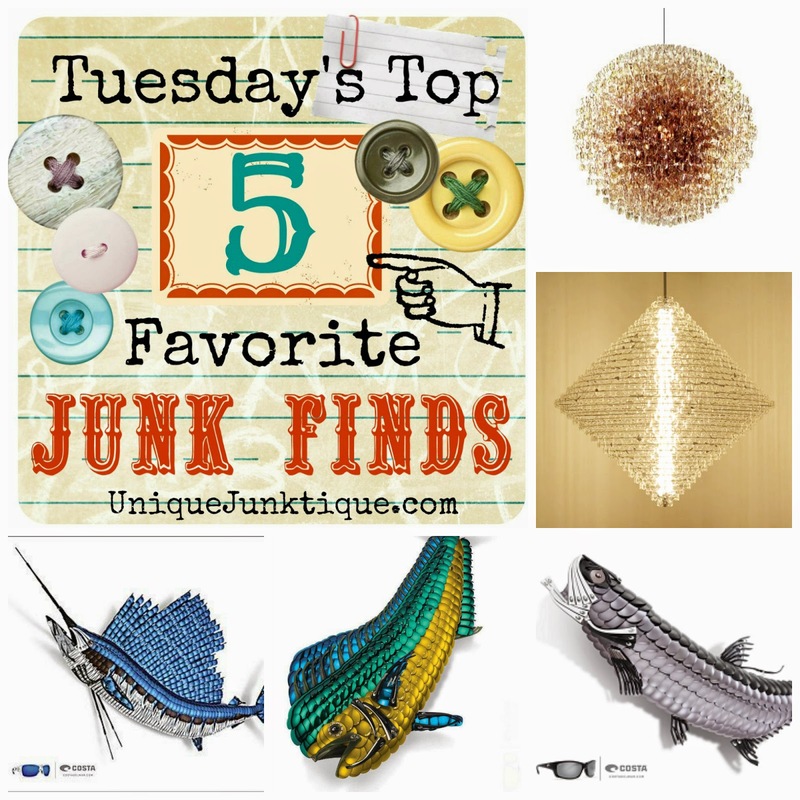 Hope you enjoyed this weeks round up of great re purposed art from the humble optical lens!